The current price is 119500 Euro. The details on engine output, gearbox and emission class are as follows: Euro 6, diesel, displacement: 12419 cc, 460 hp, gearbox: automatic. 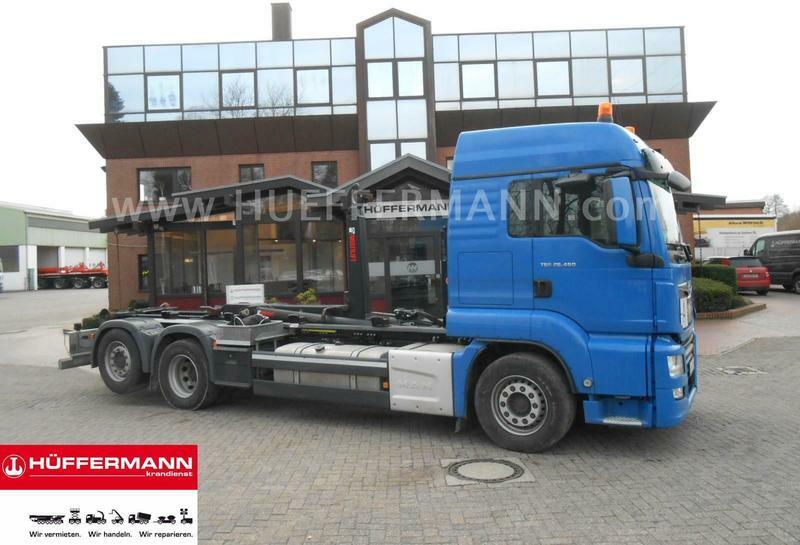 Bodywork: loading length: 6200 mm. The mileage is 76500 km.